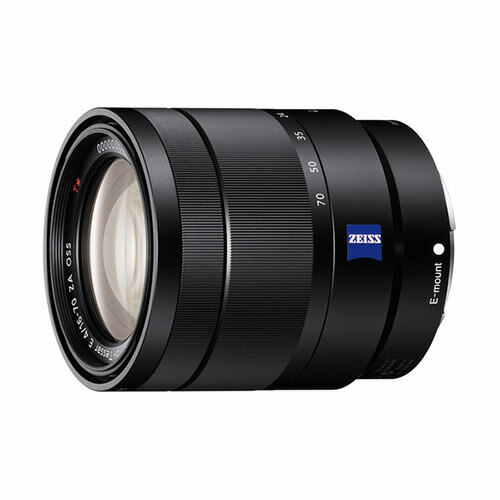 Lens Description: The Sony Vario-Tessar T* E 16-70mm f/4 ZA OSS Lens is a mid-range zoom lens that provides a 35mm-equivalent focal length range of 24-105mm, covering wide-angle to short telephoto perspectives. 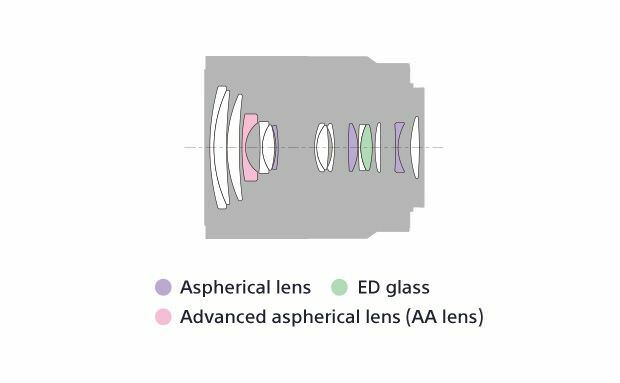 A constant f/4 maximum aperture offers consistent performance throughout the zoom range and is especially beneficial when working with greater zoom magnifications in low-light conditions. Also benefitting working in dim light or at the long end of the zoom range is Optical SteadyShot image stabilization, which serves to minimize the appearance of camera shake by up to four shutter speed steps. Very good focal range couple with my Sony A6000 (roughly 24-105mm). Considering the high price tag, sharpness is ok but not great, good contrast. This is the lens I always have with me and use the most due to it’s small size and versatility. It produces great images. It is a good lens but slightly below my initial expectations considering the price. I did not have the chance to test the cheaper G lens 18-105 f4, but it might be a good alternative.